Chi Gong is designed to heal the body and allow it to function properly, from the bones, joints, ligaments, tendons, fascia, organs, glands, brain, eyes, and energy field! Learn More About Qi Gong! Start most moves in iron shirt pose. The 3 parts of this breath pressurize the inside of the body. This causes the blood vessels to dilate, and the oxygen goes into and toxins move out of cells more efficiently. Blood contains iron, so you actually feel like you are wearing an iron shirt when you do the breath correctly! You will feel lightheaded, especially when combining this iron shirt breath with other tai chi moves. Hold the exhale out for 8 seconds (or longer if your comfortable). Finish all practices this way. Like yoga pose forward fold. Feel hamstrings and low back open. Inhale when coming slowly up. Visualize air coming in thru fingers and toes, thru arms and legs, spine, chest, and belly. Squeeze compress flex bones and muscles as the air goes thru them. For muscle development and strength training, I use the X3 Bar. Scientifically proven to be safer on body and 300% more effective than conventional strength training. Only 20 minutes a day for whole body workout! I think of it as tai chi ,with extra gravity! Use the code “HHX3” for $25 off! 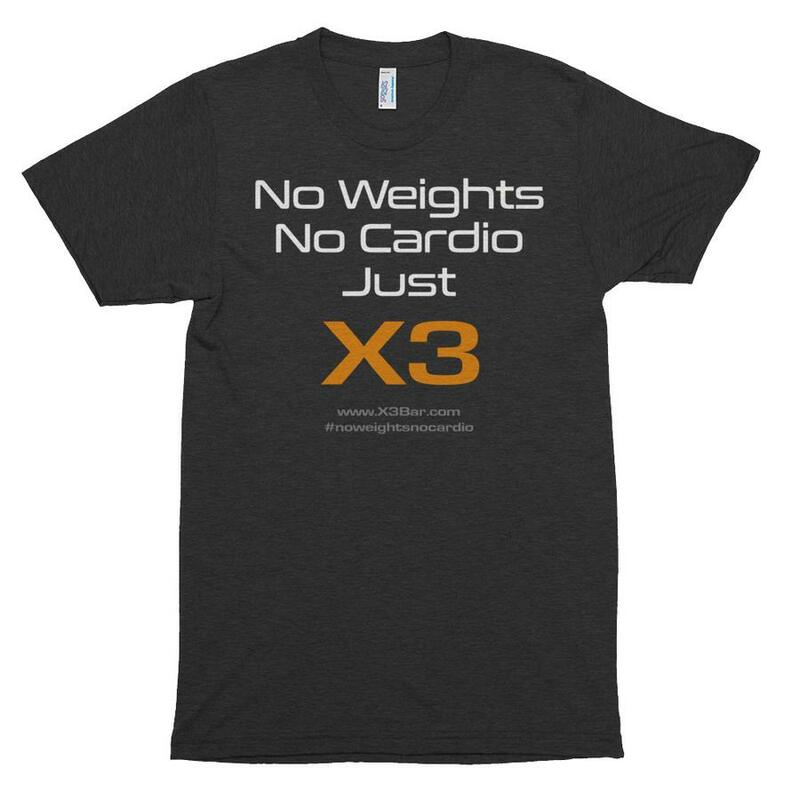 Click Here for The x3 bar!